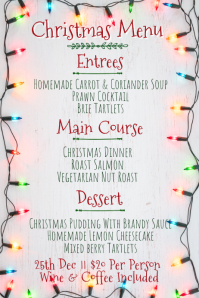 Jump aboard on the Christmas merriment. 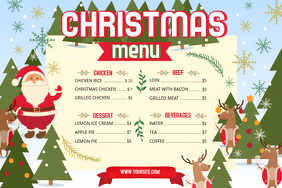 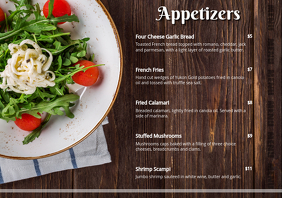 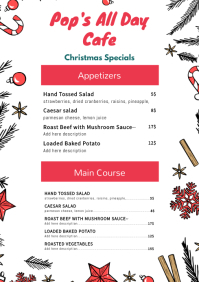 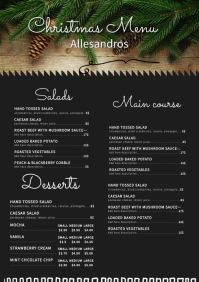 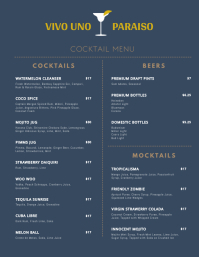 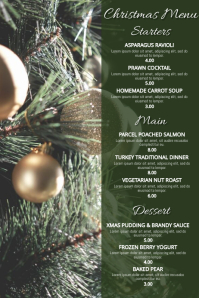 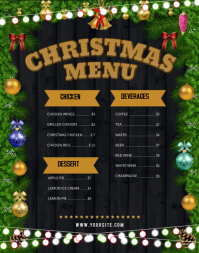 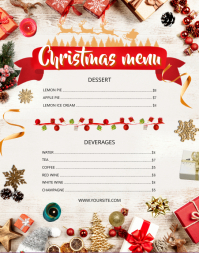 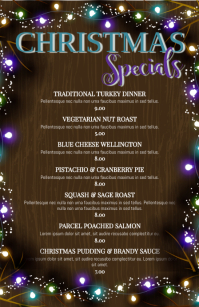 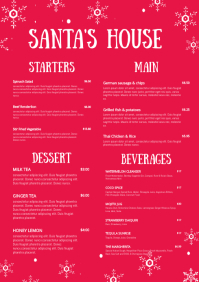 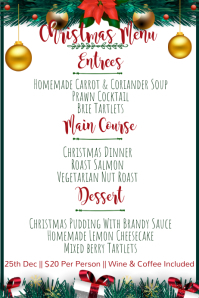 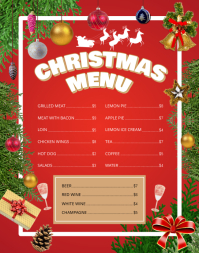 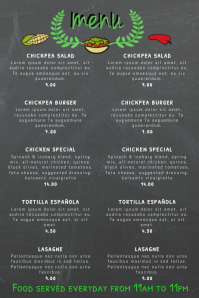 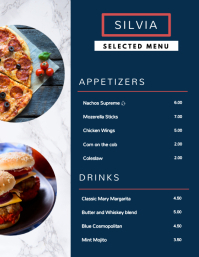 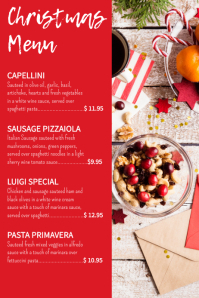 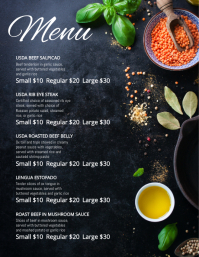 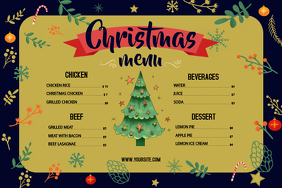 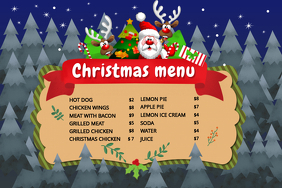 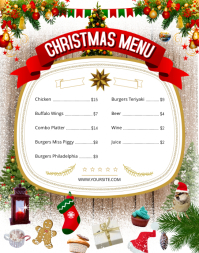 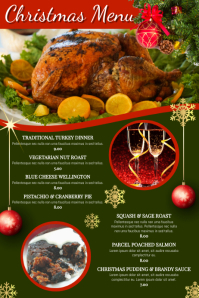 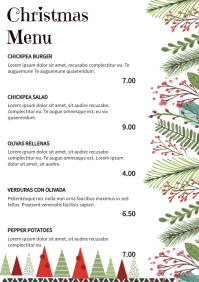 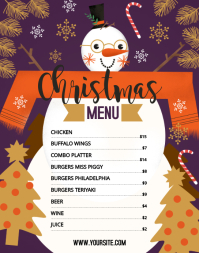 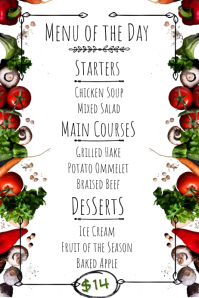 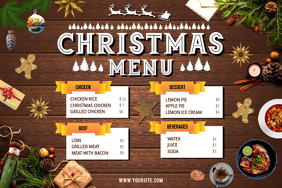 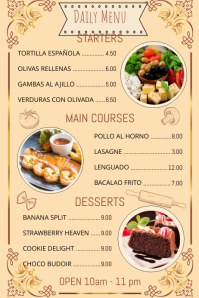 This is the perfect time to launch your Christmas themed menu templates. 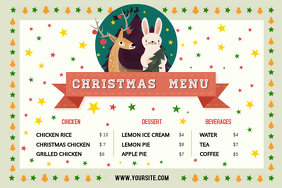 All you have to do is select a template you like, customize and download. 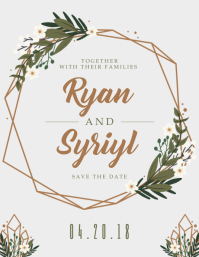 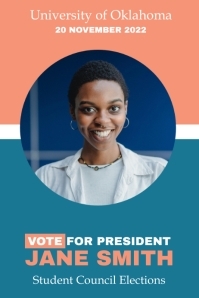 Perfect for prints and sharing online!